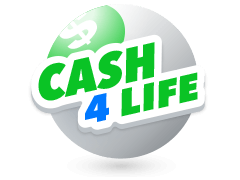 Founded in 1994, Indiana Hoosier Lotto is a USA lotto that has been crowning winners year in year out with part of the proceeds from ticket sales going into bolstering societal programs including the teachers’ retirement fund and firefighters pensions. To play this lottery game, you’re only required to pick 6 out of 49 Indiana Hoosier lotto numbers. Match all the 6 numbers exactly during draws and you’ll stand a chance of pocketing a minimum jackpot worth one million USD. 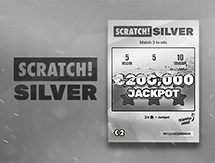 Failing to hit the jackpot should not dampen your mood because there are incredible lower tier prizes you can look forward to when you match 2, 3, 4 or 5 digits. The winning numbers for The Indiana Hoosier Lotto are drawn twice in a week which as a result gives you more opportunities of nailing the jackpot. 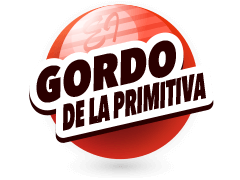 Today anyone around the world can play Indiana Hoosier Lotto online. 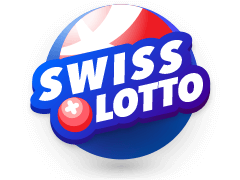 A lot of online lotto platforms will promise to deliver Indiana Hoosier Lotto results as soon as draws happen only to disappoint you in the end. However, this is not the case with Multilotto. 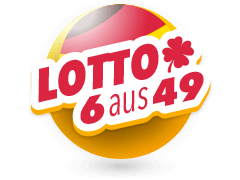 Apart from allowing you purchase tickets of Indiana Hoosier Lotto, Multilotto is a reliable platform where you can check this lotto's results. We are a platform that operates under the jurisdiction of Malta and has an excellent history of keeping our customers happy. As soon as the Indiana lotto draw is completed, expect to find real-time results here to check whether the numbers on your ticket are the winning numbers. if you win, we'll claim your prize on your behalf and deposit it in your account. 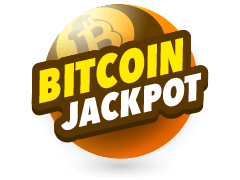 In case you claim the jackpot, expect a call from us to blow your mind with the amazing news. What's more, you can check Indiana lotto results with your Android or iOS smartphone while on the move which is pretty awesome. As long as you have an internet connection, Indiana lotto results are just a tap away. Since its launch in 1994, more than 100 players have won the Indiana Hoosier Lotto jackpot. 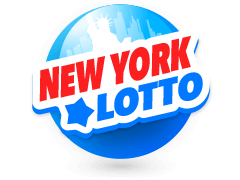 To date, the lotto's biggest jackpot to ever be won stands at $54.5 million USD and was claimed in 2007 by Peter Gilbert- a retired East Chicago steelworker. The jackpot-winning digits for this landmark win were 8, 15, 16, 17, 35, 39. Apparently, Peter's lucky numbers were the ages of his grandchildren as well as his pet pit bull, Caesar. 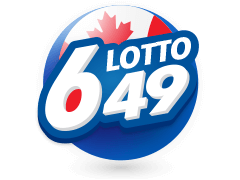 Highest jackpot win - $54.5 million USD. 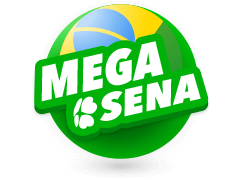 Second highest jackpot win - $42 million USD. 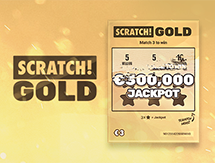 Third highest jackpot win - $34.5 million USD. What Time Are Draws For The Indiana Hoosier Lotto Results? Indiana Hoosier Lotto draws are held on Wednesday and Saturday at 11:00 PM ET. Tickets will go for $2 and there's a PLUS play feature available for an extra $2. 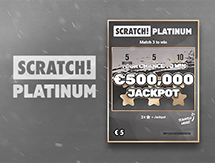 This feature enters you into a game whereby, the numbers you selected during the main game will be used for an extra draw and you stand a chance of winning up to $1,000,000 USD. In addition, during this draw, lower-tier cash prizes are likely to get multiplied by an automatic multiplier which can go up to 10X! To participate in the Indiana Hoosier Lotto draws, players outside the United States should purchase tickets online from reputable vendors. Ensure that your vendor sends you a copy of your ticket through email for it to act as proof of participation in the draw. Something else worth remembering relates to tax regulations. In the USA, all winnings from lottery games are taxed. If you are a player living outside the USA, familiarise yourself with the tax requirements of your country. The odds of winning in Indiana Hoosier lotto are quite favourable compared to other worldwide lotteries. The odds of winning the jackpot are 1 in 12,271,512 while those of the 5th/last prize are 1 in 7. The odds of winning the jackpot in Powerball - another popular USA jackpot with a minimum jackpot of $40 million- are 1 in 175,223,510. This shows that although the minimum jackpot of Indiana Hoosier Lotto is less, you have better chances of claiming it. Something impressive about the Indiana Hoosier Lotto jackpot is that it rolls over by $500,000 USD if no one wins it after two draws which could lead to mind-boggling wins equal to the highest jackpot win ever of $54.5 million USD. 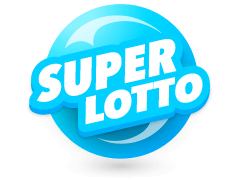 Apart from featuring results from the Indiana Lotto draw, Multilotto is your home of results for other popular lotteries from Europe, North America, South America, Australia and the USA. 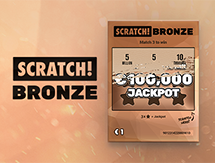 In particular, Europe has the biggest chunk of lottery games that are featured at Multilotto. 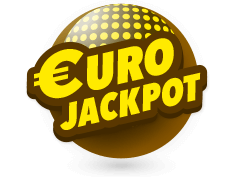 Here, you'll find the likes of Mega-Sena, Bonoloto, Irish Lotto, Poland Lotto, Euromillions, Eurojackpot and loads more. 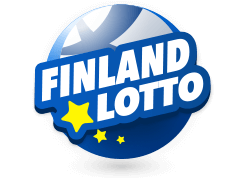 Whichever you prefer to play, you can be guaranteed that Multilotto will give you real time lottery results after their respective draws for you to check whether you are a winner or not. For casino lovers, Multilotto has got you covered. 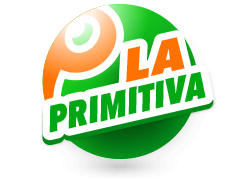 As such, there's a "Play Casino" segment with all your preferred games including slots and table games. Also, you needn't worry about your security because Multilotto has adopted SSL encryption mechanisms that keep your personal details away from individuals with malicious intentions. To top it off, the customer service you get at Multilotto is comparable to no other. Even if you haven't signed up at the site, you'll still get an answer to your query. Multilotto should be your go-to online entertainment platform.